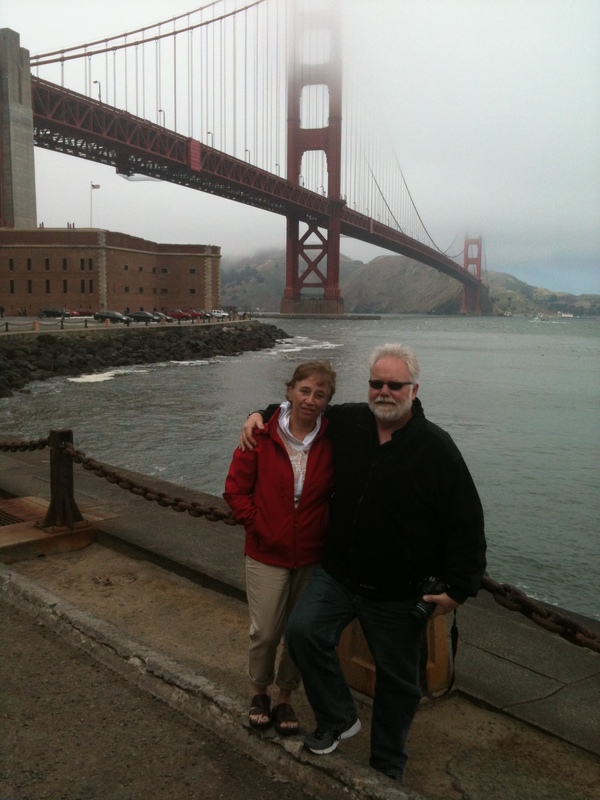 I love showing people San Francisco, especially when it is their first time to the city. I had the pleasure of showing Dave and Cindy around. Being music lovers, they were particularly interested in Amoeba Records in the Haight, and the jazz clubs of the Western Addition. Being their first time to the city, they put a lot into a short stay. A Giants game, the ballet, and a day trip north. 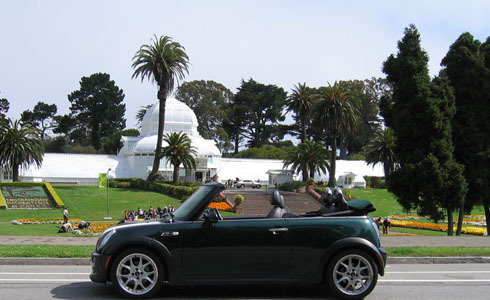 And a tour with Small Car Big Time Tours. I’m glad I could be part of their first time to San Francisco. Ferry from Sausalito: view the city by the bay from the bay. 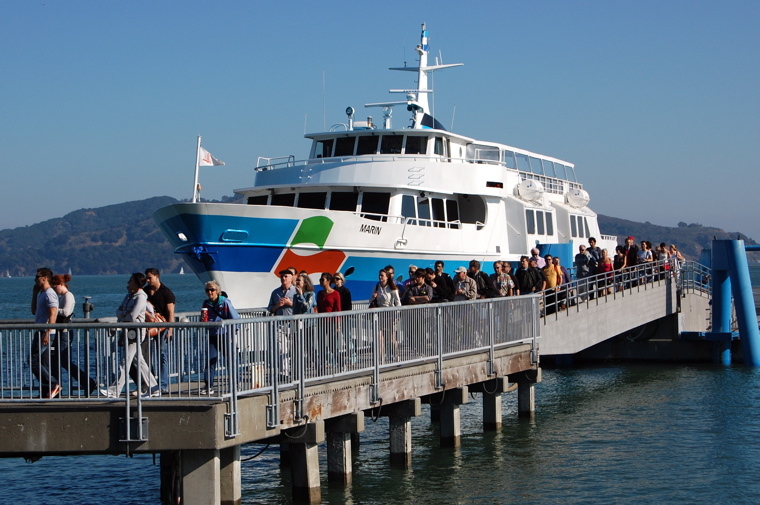 Riding a ferry from Sausalito is a popular way to end a tour. 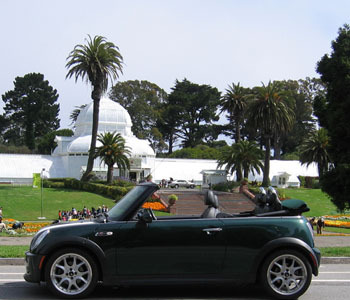 After seeing San Francisco, many guests like to cross the Golden Gate Bridge (even more spectacular in a convertible MINI), and spend a little time in quaint Sausalito, then ride a ferry back to the city. You get a view of San Francisco surprisingly too few guests experience. There are 2 ferries. The Golden Gate Ferry drops you off at the Ferry Building, which is also something you should see. The Blue and Gold Ferry drops off at Pier 41, on Fisherman’s Wharf.